Every now and then I come across a book that forces me to stop, and reflect on my current leadership style; ‘Leading with a Limp’ is one of them. Most of the time people are encouraged to lead from a place of strength. Admitting to one’s weaknesses and struggles are often seen as inappropriate in our western culture, however Allender challenges this worldview. His book ‘Leading with a Limp’ reminds us that “if you are a leader, you’re in the battle of your life,” and therefore leading from your point of weakness might just be the edge you need. Allender summarizes it as follow, “to the degree you face and name and deal with your failures as a leader, to that same extent you will create an environment conducive to growing and retaining productive and committed colleagues”. Married with three children, Dan B. Allender is the founder of Mars Hill Graduate School, Seattle. Previously served as the president, he is a professor in counseling, a therapist in private practice, and a popular speaker. He is the author of numerous books including ‘To Be Told’, ‘How Children Raise Parents’, ‘The Healing Path’, and ‘The Wounded Heart’. 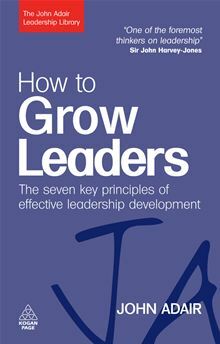 ‘How to Grow Leaders’ is an experiential story of Adair’s “personal odyssey” in his discovering of leadership. With many years of experience and often referred to as “one of Britain’s foremost authorities on leadership in organisations”, Adair recently received the title of Honorary Professor in recognition of his ‘outstanding research and contribution in the field of Leadership’ by the People’s Republic of China. 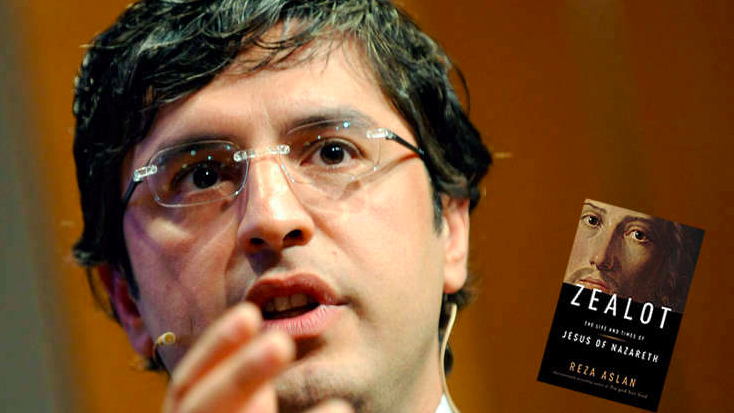 Being the first professor in Leadership Studies at the University of Surrey, he has been the author of more than 30 books on the subject of leadership. Almost summarizing the purpose of the book in one sentence, Cathy D.T. 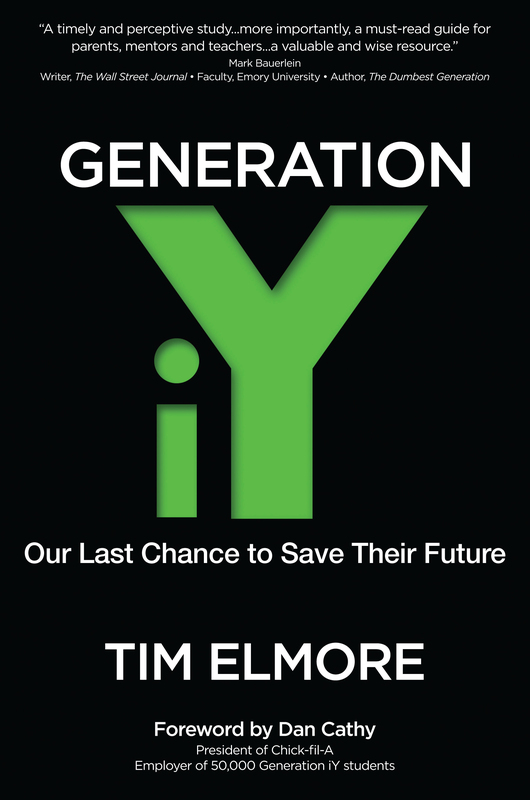 gives his supportive statement and sets the tone of the book, by writing in the forward, that “we all have an influential role to play in nurturing this next generation” (2010, p9). 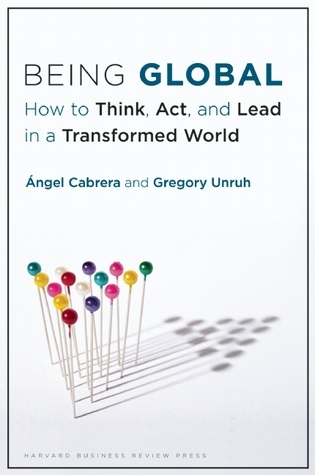 When I saw the subtitle of the book, ‘How to Think, Act, and Lead in a Transformed World’, I immediately knew this book was going to be different, especially when the introduction started with the words “Being Global is not an Option. It’s an Imperative” .